Yes, the spike is still IN this summer. It is coming back in a big way for Fall, so stock up on it now!! The quote is perfect for this style because everyone seems to be afraid of wearing spikes because - well, we don't really know why!!! 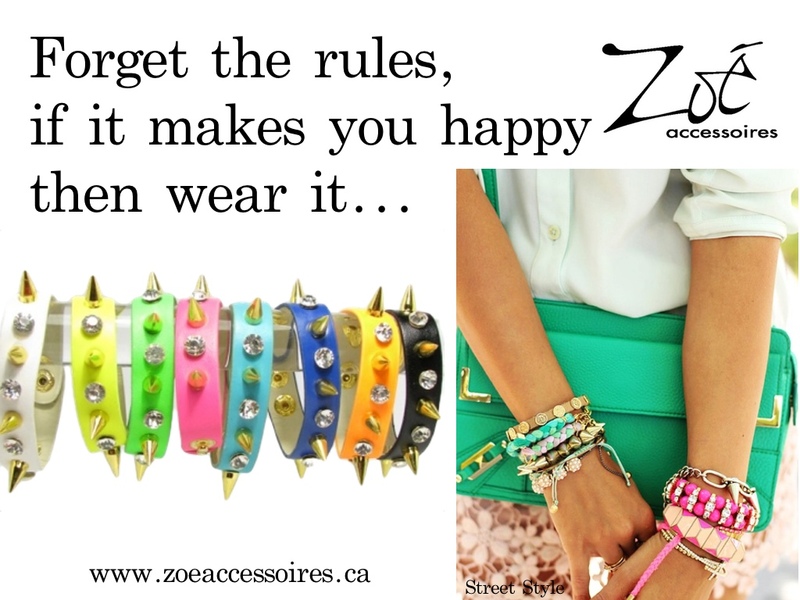 FASHION is supposed to be fun and lighthearted so enjoy yourselves and DARE to wear SPIKES this summer!! !